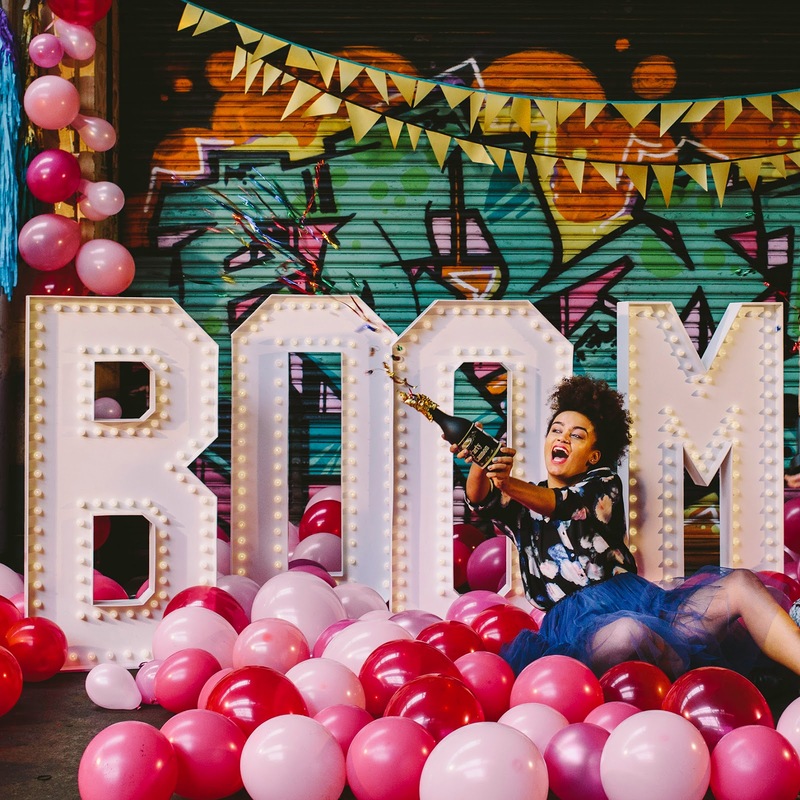 BOOOOOM! 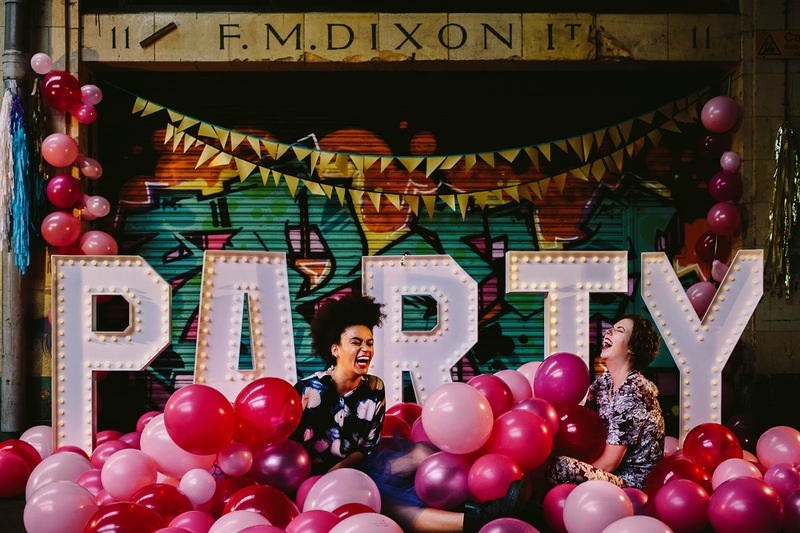 Guys, we are just wild about Doris Loves and let us tell you why! 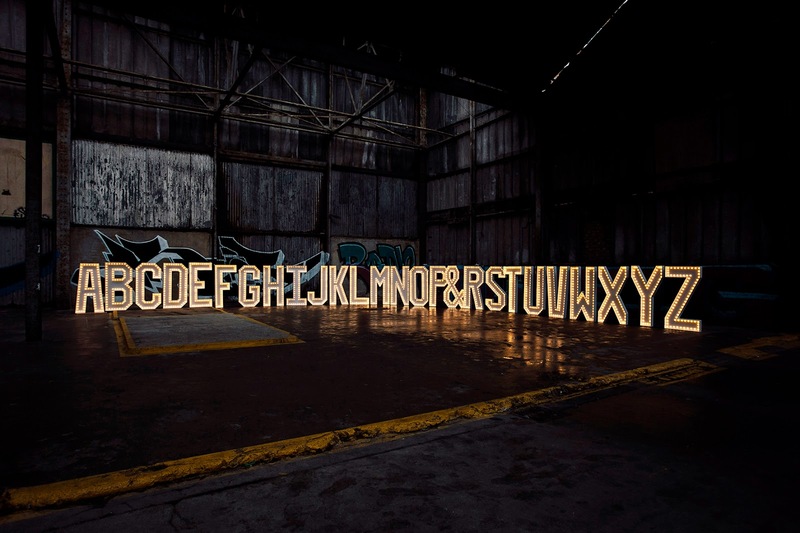 They have a spectacular range of cool products to hire - from a Temporary Tattoo Station to HUGE funky light-up letters. 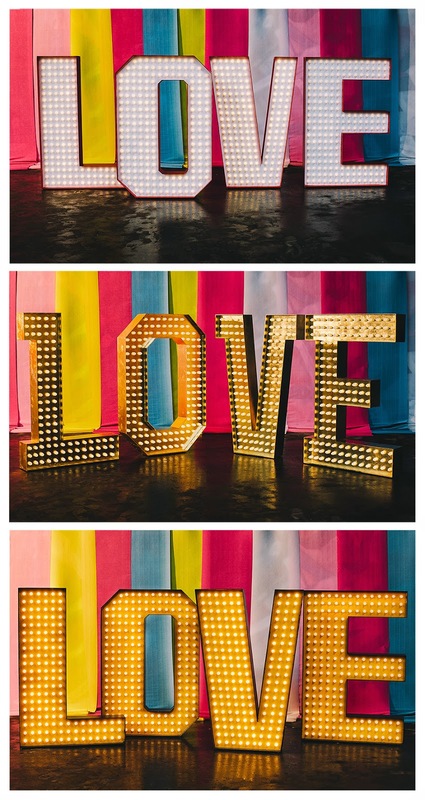 Their 120cm tall letters are unlike any others on the market and their light-weight construction and battery powered lights make them easy to move around at any wedding or event. Now, with their new luxury range of LOVE letters they are offering something truly new and unique to the wedding world. The luxury range not only has many more lights on offer, but also brand new fonts and most importantly COLOUR! They come in a RED & WHITE set, a GREY & YELLOW set and an imitation GOLD LEAF set. Really and truly, what more could you want…??! And the Most Curious thing about Doris Loves? We are so chuffed to have them at the London show so, peeps, if you haven't got your tickets yet, the countdown has well and truly begun. Let's hear it...7...days....to...go....till we get that part-ay started!